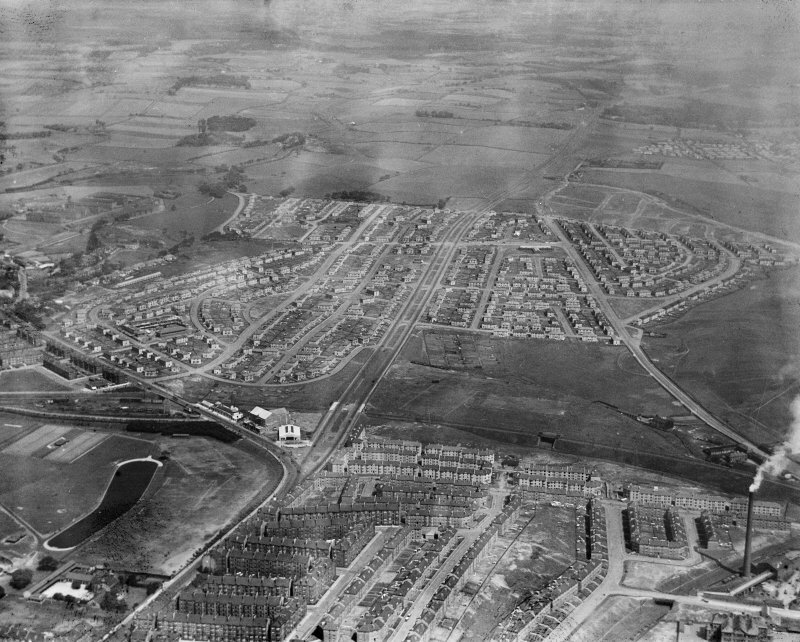 Carntyne Housing Estate and Haghill, Glasgow. Oblique aerial photograph taken facing east. Description Carntyne Housing Estate and Haghill, Glasgow. Oblique aerial photograph taken facing east.